More money and more people will be sent to help reinforce the EU’s external border as ministers in Luxembourg vow to send unwanted migrants packing. The plan is part of a broader EU migration policy that involves making sure African and Middle Eastern states readmit their own nationals. “Those who do not require international protection, must return to their country of origin”, said Luxembourg foreign minister Jean Asselborn on Thursday (8 October). Asselborn said sending people back and getting states to implement or sign up to readmission agreements is “very much a part of all the instruments we have at our disposal to fight against illegal immigration”. The ministerial conclusions are based on a European commission ‘agenda on migration’ published late September. It says member states can use "detention as a legitimate measure of last resort" on rejected asylum seekers. It also says member states should reinforce "their pre-removal detention capacity". The plan includes injecting the EU’s border agency Frontex and the EU’s European asylum support office, EASO, with more money and staff. 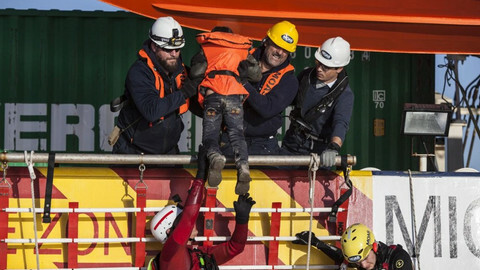 Both agencies last week announced they wanted hundreds of additional experts to help screen and identify asylum seekers arriving in Greece and Italy. 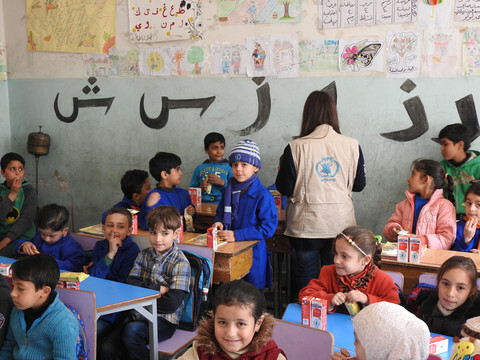 Ministers proposed 670 additional staff divided between the two agencies to help coordinate relocation and return efforts at so-called hotspots. Most will go to Frontex. “Frontex should be allocated adequate resources to enable it to scale up substantially its support on return”, noted the conclusions. The agency currently coordinates joint-return flights with member states. The plan is to set up a return office within Frontex “to facilitate, organise and fund return operations”. Around 10 joint-return flights have been organised so far this month. “This is good, yes, but not enough”, said EU commissioner for migration Dimitris Avramopoulos. So-called ‘Frontex rapid return intervention teams’ are also in the works. 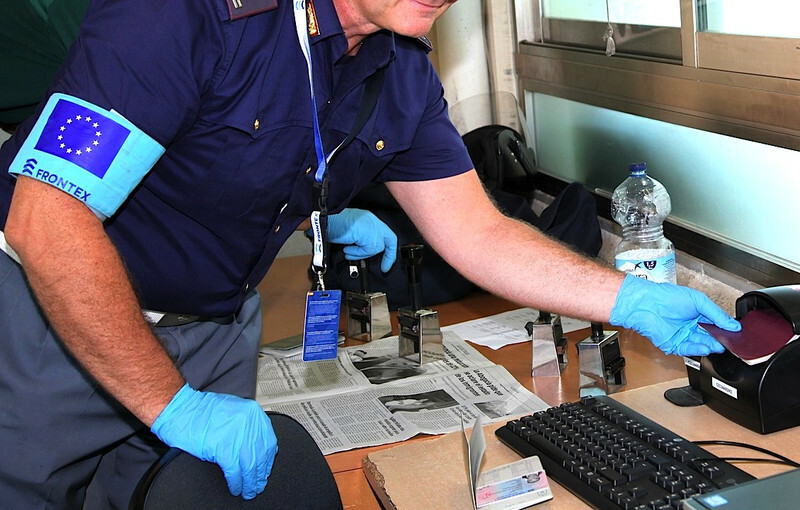 The Frontex teams are set to “offer support on identification, consular cooperation with third-countries” and to organise return operations for member states. Ministers also want to send European migration liaison officers to Egypt, Morocco, Lebanon, Niger, Nigeria, Senegal, Pakistan, Serbia, Ethiopia, Tunisia, Sudan, Turkey, and Jordan. 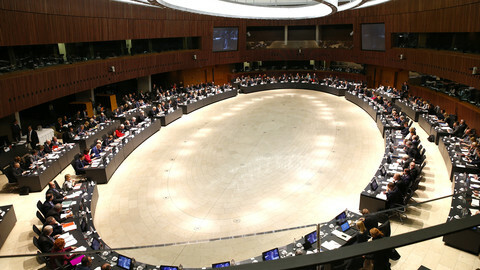 The officers “will explore the synergies of the EU diplomacy on the ground” on how to get the countries to cooperate. Meanwhile, the EU relocation scheme to distribute some 160,000 asylum seekers from Italy and Greece to other member states starts on Friday (9 October). A group of Eritreans are being sent to Sweden by a small plane from Rome's Ciampino airport. Italy’s interior minister Angelino Alfano on Thursday described the first relocation as a “symbol of the defeat of all those who believed the EU would not move forward”. Greece, for its part, will start distributing asylum seekers in one to two weeks, said Avramopoulos. Greek hotspots would be ready “in 10 days time”, he said. Member states had in September pledged to get the hotspots up and running by the end of November. But not everyone is convinced the hotspot scheme is enough. Austrian chancellor Werner Faymann told Austrian ORF radio that “central coordination, significantly more means, significantly more staff” is needed to get them running properly by the end of year. 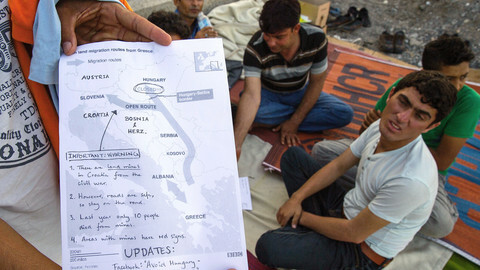 Some 200,000 migrants transited Austria last month, with many heading to Germany. Around 164,000 asylum seekers arrived in Germany in September. Altogether, Germany says 577,000 people seeking asylum arrived in the country since the start of the year. Avramopoulos, along with Asselborn, are leaving for Italy late Thursday evening. The two will go to Rome and then to Lampedusa. Avramopoulos will also go to Athens. The commissioner then heads to Pakistan at the end of the month to try to get a readmission agreement with Islamabad. EU ministers want to use the expulsion of unwanted migrants as a deterrent for others. Western Balkan countries are working together to ease tensions caused by the influx of migrants arriving via Turkey, fleeing war and persecution. 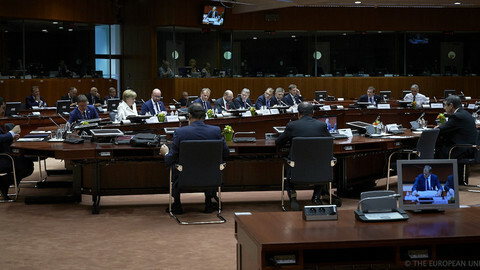 EU leaders will meet on 15 and 16 October to continue talks on how to tackle the refugees crisis. 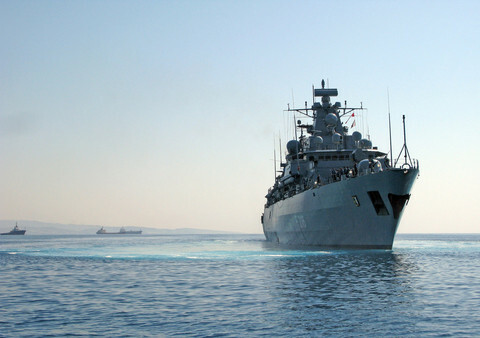 The situation in Syria, where Russia is intervening, will be the new emergency issue.